NEW YORK – July 11, 2018 – Net at Work, a full-service technology and business consultancy, has been ranked #29 among the world’s 501 most strategic and innovative managed service providers (MSPs), according to Channel Futures 11th-annual MSP 501 Worldwide Company Rankings. As it has for the last three years, Channel Futures teamed with Clarity Channel Advisors to evaluate these progressive and forward-leaning companies. MSPs were ranked according to their unique methodology, which recognizes that not all revenue streams are created equal. They weighted revenue figures according to how well the applicant’s business strategy anticipates trends in the fast-evolving channel ecosystem. 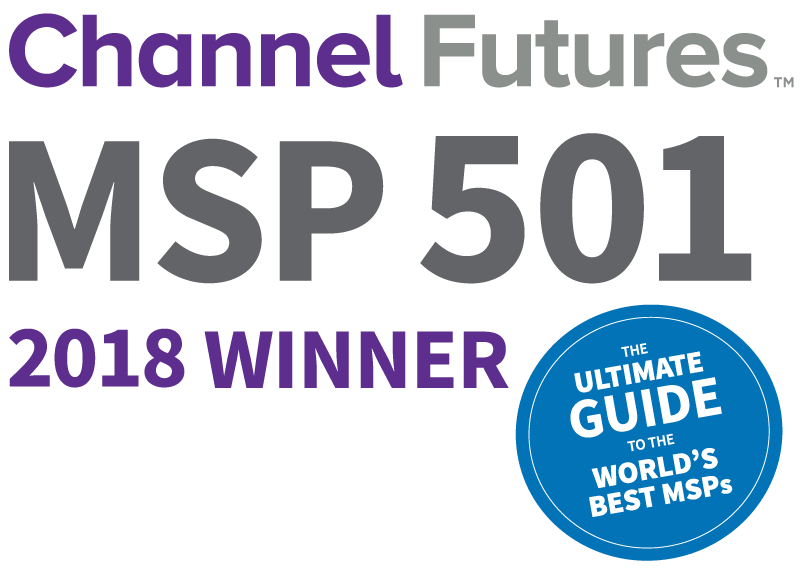 The full MSP 501 report, available this fall, will leverage applicant responses, interviews and historical data to identify business and technology trends in the IT channel.